Whether you’re planning an Anniversary, Celebration or a Birthday Party for whatever age, with any number of guests. Then we have the perfect mobile DJ for you! 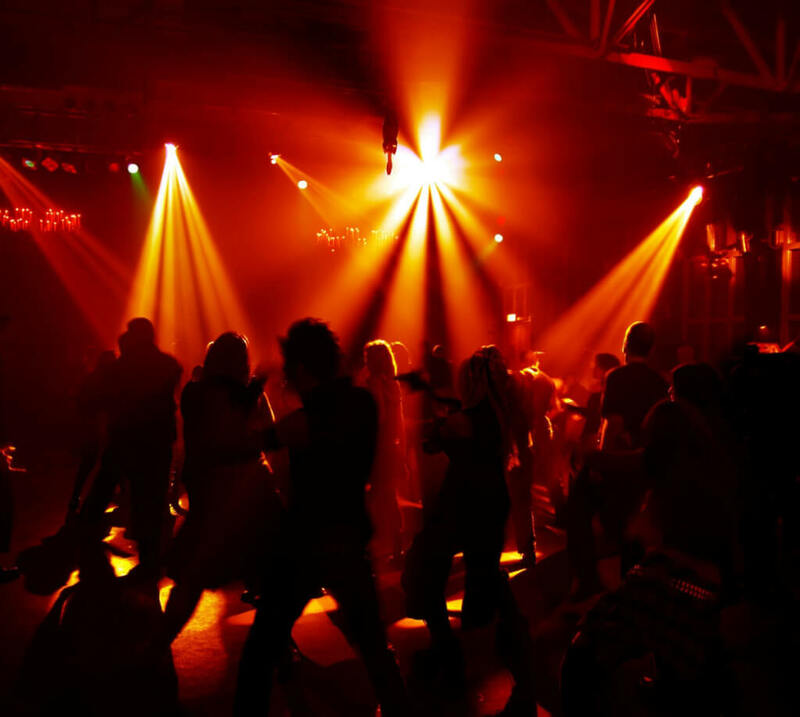 Our discos includes a service for how many hours on the day/night, a professional quality PA system and intelligent lighting system which can be programmed to suit your colour theme if you have one! Our DJs have a wide range of musical experience to create the perfect atmosphere and feeling for any given event. If you wish to provide a playlist of a few songs for us to go by then that’s fine with us. ​Furthermore if you need a high-energy dramatic soundtrack for a 21st or a background DJ for a corporate event we can supply these too. We will tailor the music and lighting to you and your ideas, we step forward and create a bespoke solution. If you have an idea with regards to lighting please discuss that with us. We can provide all types of lighting too to give your event that extra factor which your guests will be talking about in years to come!